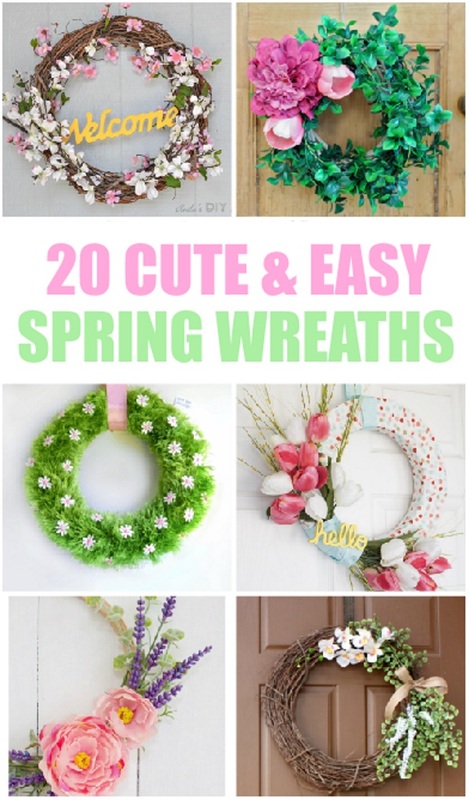 Mommy's Favorite Things: 20 Cute & Easy Spring Wreaths to make Yourself! 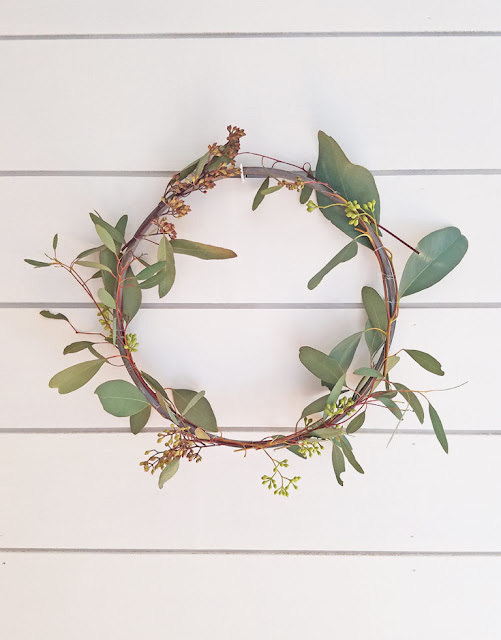 20 Cute & Easy Spring Wreaths to make Yourself! 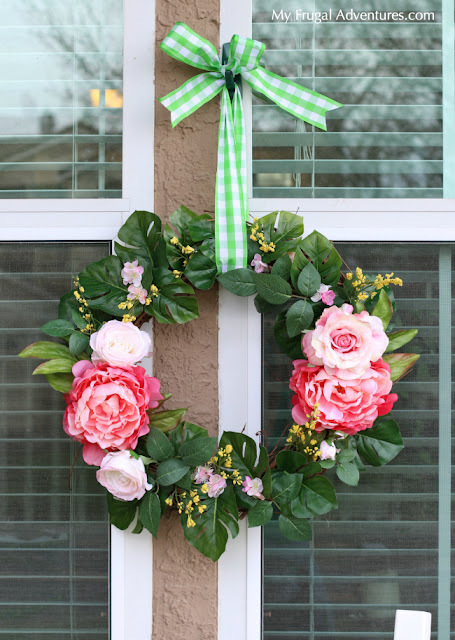 these are really pretty :) it would make a perfect Easter project.